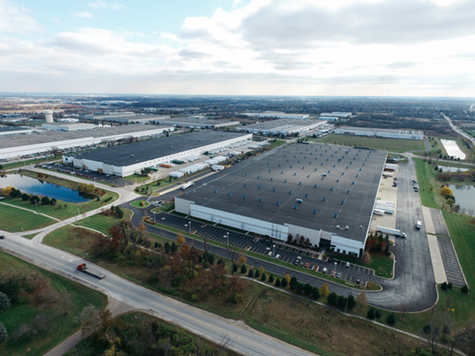 Watermark Engineering Resources’ Industrial and Office portfolio includes projects such as distribution centers, warehouses, office parks, industrial parks, medical offices, freezer/cooler buildings, and other industrial and office developments. 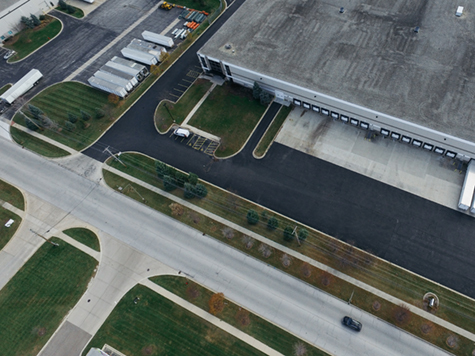 The projects showcased represent a sampling of our Industrial and Office engagements. 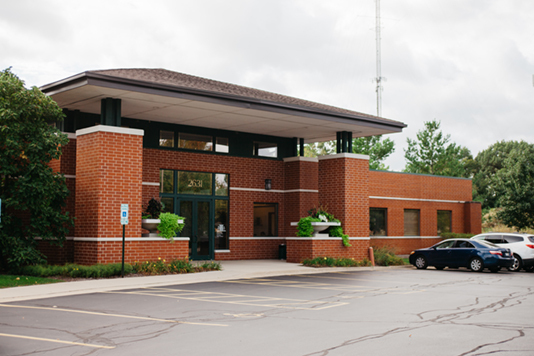 Specific case studies and references can be made available upon request. 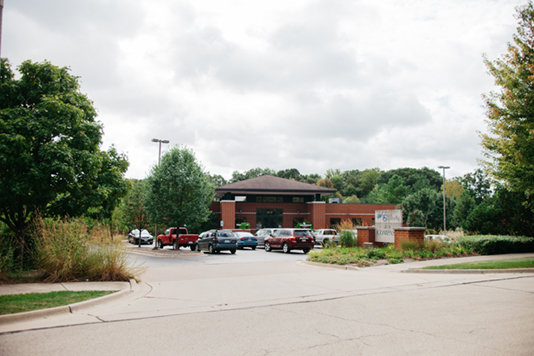 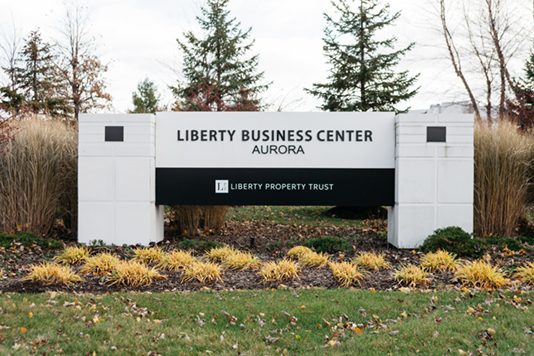 Liberty Business Center is a 300-acre industrial development located in Aurora and North Aurora, Illinois. 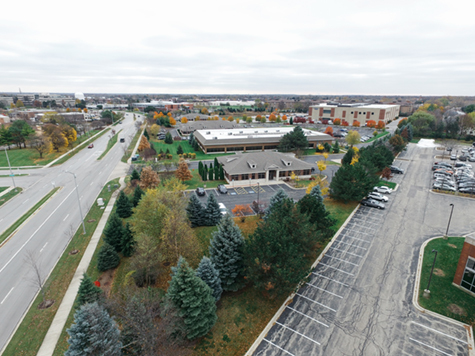 Watermark was retained to work with the developer, architect, and both municipalities to develop a strategic plan to annex the properties into two different municipalities and provide a sustainable land plan and final development plans for the proposed development. 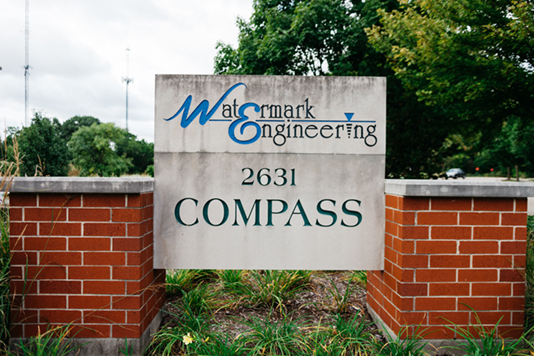 Throughout this project, Watermark has been responsible for the design and permitting of the site improvements. 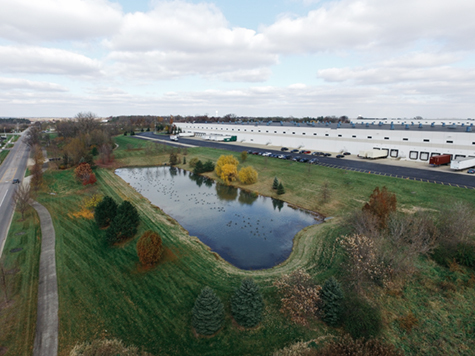 In order to accomplish this, we utilized the available resources to develop a plan which would work with the existing features of the land including an unnamed tributary to the Fox River and numerous wetland areas that were regulated by both Kane County and the US Army Corps of Engineers. 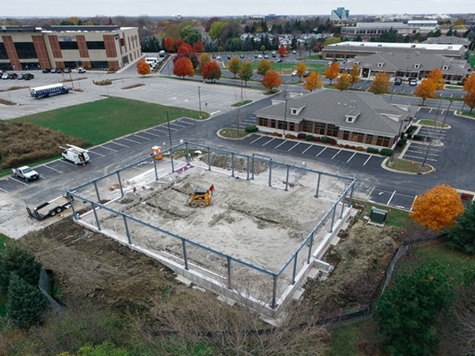 This project started in 2003 and phases of the project are still continuing today. 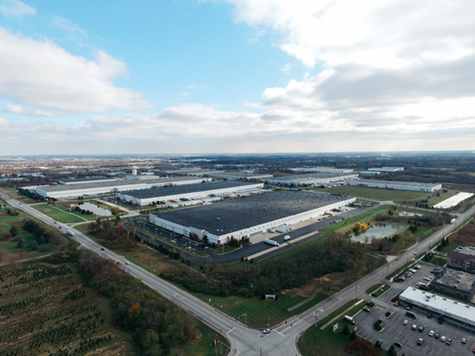 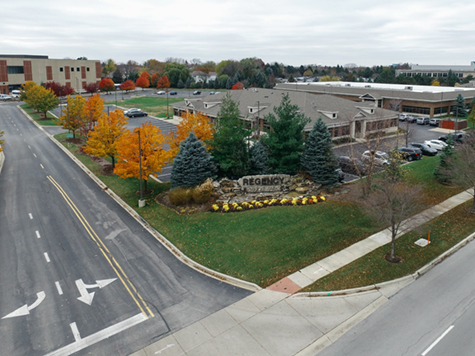 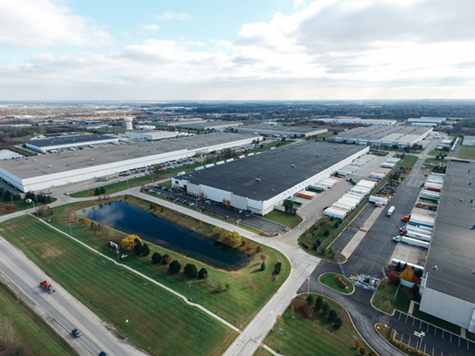 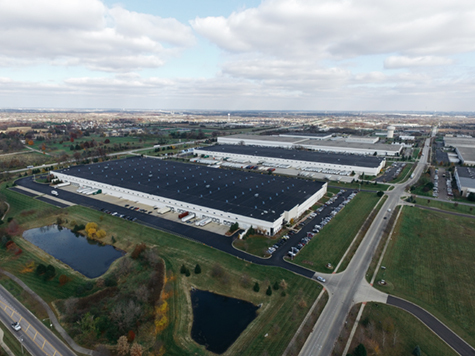 Watermark has been proud to work on this very successful industrial park in Kane County, Illinois, which incorporated many aspects of the land development process. 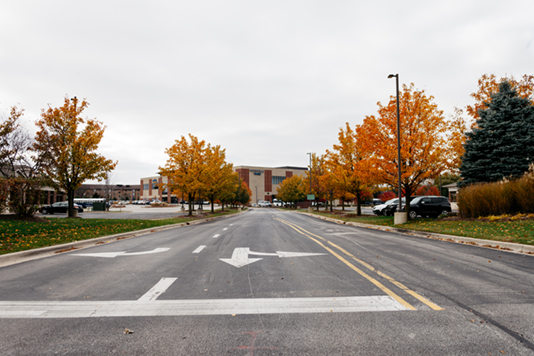 The site was initially a single use building with a large undeveloped campus. 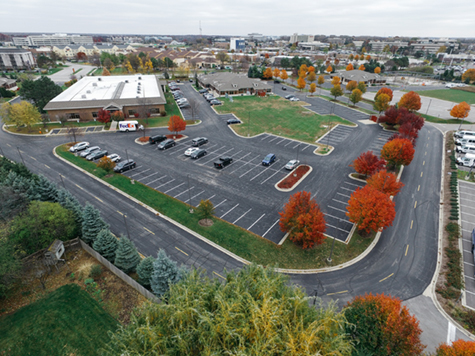 Watermark was retained to plan for and design an office park incorporating the existing building and adding an additional 13 buildings with a total area of 118,400 square feet. 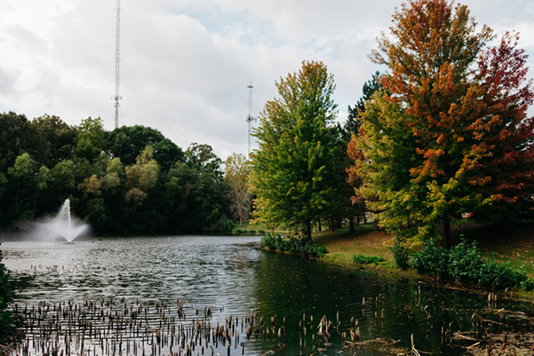 Storm water detention was designed for the site in an aesthetic pond that provided an amenity to the campus. 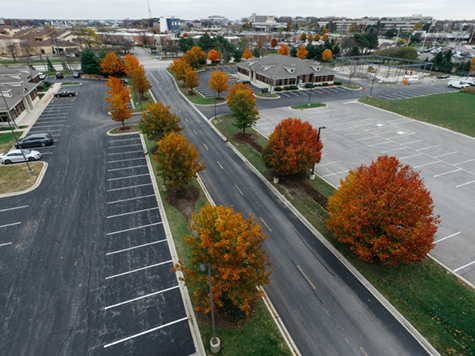 The infrastructure for the entire park was constructed so that the office buildings could be added as the market demanded. 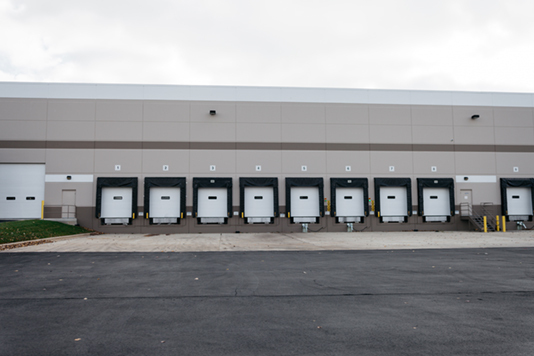 As the economy was good at the inception of the project, construction of two new buildings and renovation of the existing building occurred very quickly. 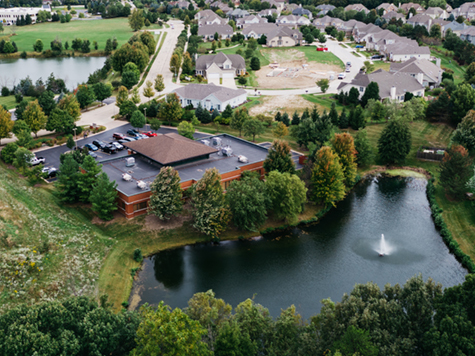 Unfortunately, the Great Recession occurred and put a dramatic hold on new construction. 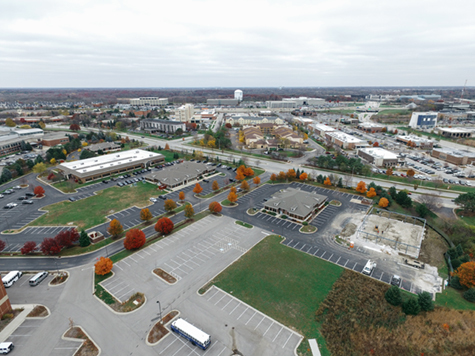 As the park was set up so that buildings could continue to be built as needed, 6 acres of the undeveloped pad sites were easily re-designed in 2014 to accommodate an indoor sports complex. 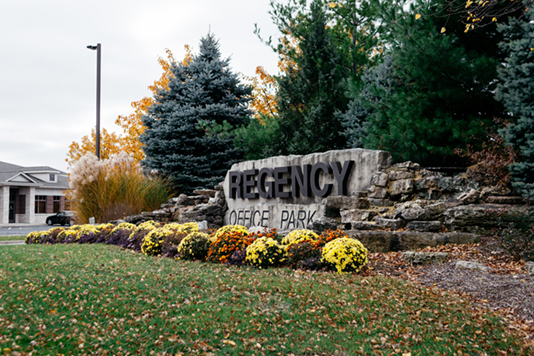 Due to the economy, this park was not completed the way it was originally imagined, but thanks to a flexible infrastructure design, we were able to complete a project that met the needs of the community. 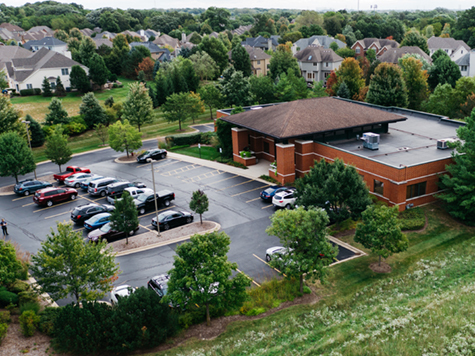 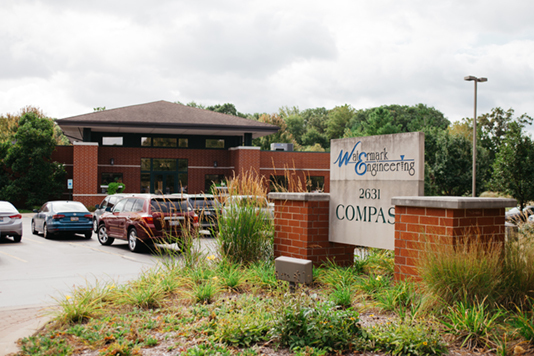 Located at the end of a quiet residential street, a site was selected to be the new corporate headquarters of Compass Surveying. 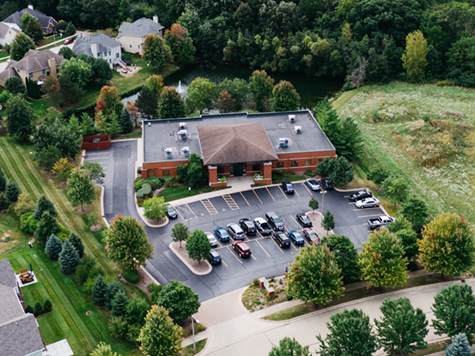 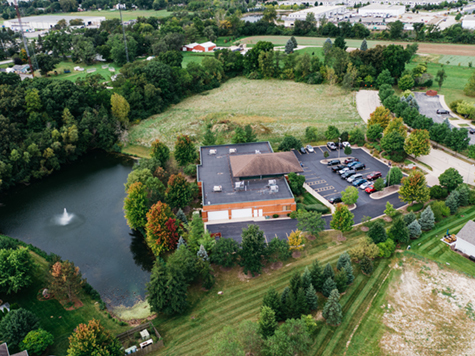 The peaceful surroundings and a pristine 1.3-acre pond were the perfect backdrop for the 13,600 square foot prairie style office building. 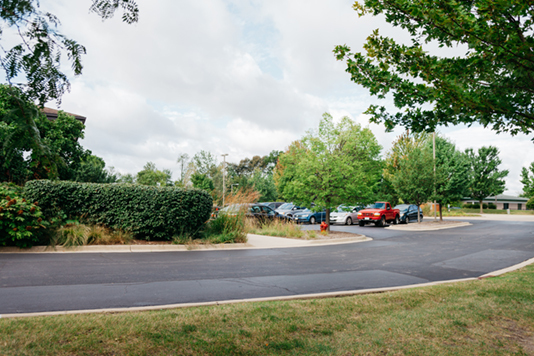 Watermark consulted with the client from concept to completion laying out a plan to maximize functionality; preserve the beauty of the natural surroundings; and provide a relaxing and enjoyable experience for the users.